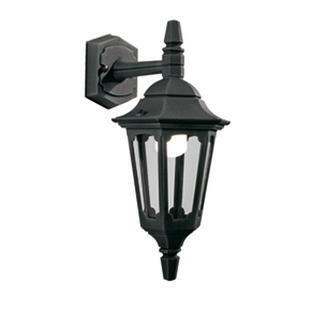 To coordinate with the Parish and Parish range of wall and pillar lanterns. 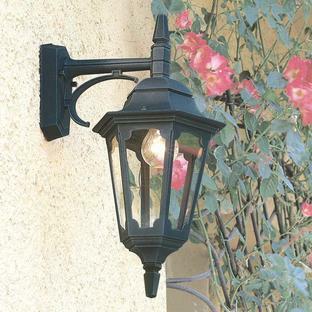 Made from die-cast aluminium with a black finish and etched glass panels. 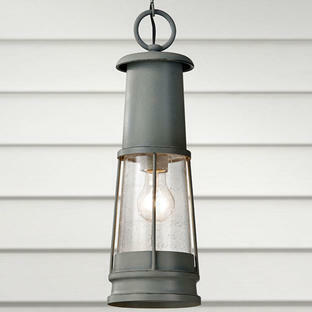 The lantern comes with a 10 year anti-corrosion guarantee. 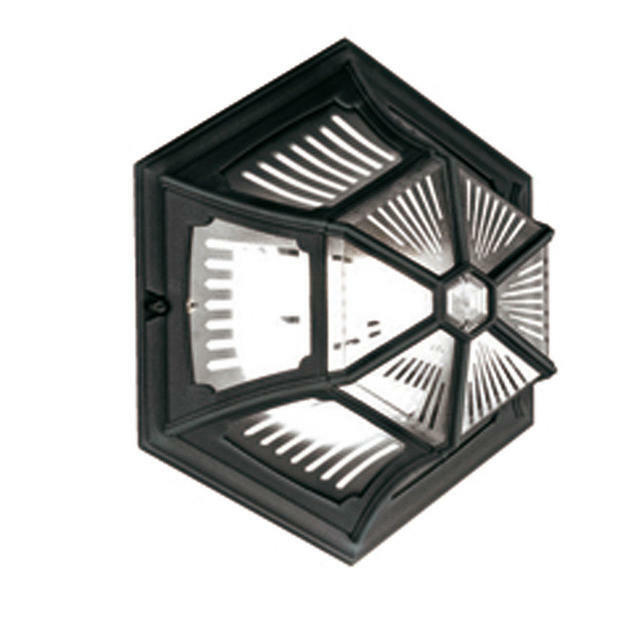 Also available in the same collection are the Parish wall lanterns, Parish pedestal lantern and Parish pillar/post lanterns.